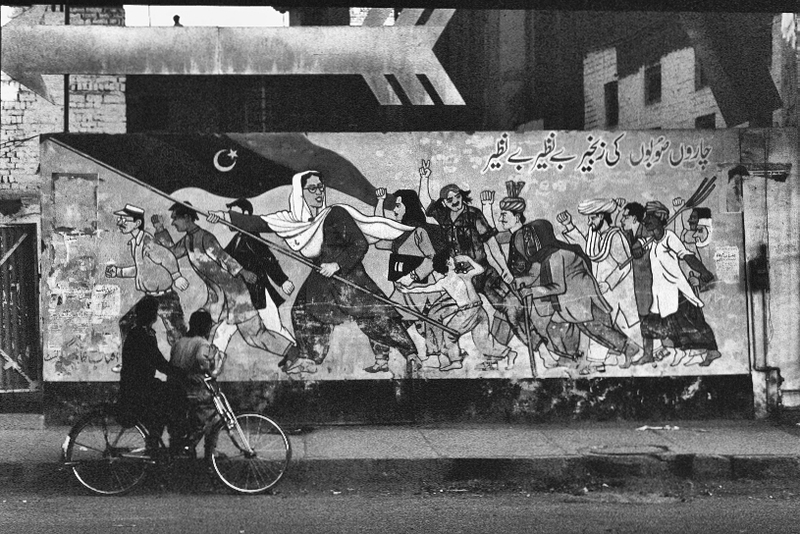 A wall painting in Pakistan. Benazir Bhutto leads the people. I took this one in the mid 1990s when I was doing research on the Kashmir conflict. 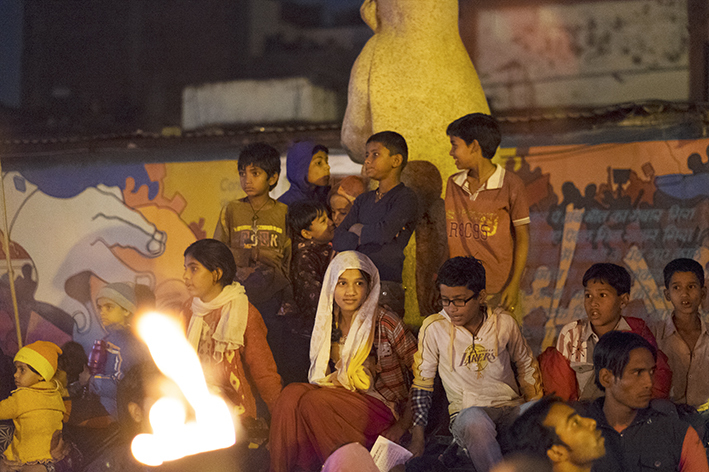 I have written two articles for the The Wire which provide an analysis of India's democratic development. * Is India’s Democracy really in Decline? TheWire. India. 6 April, 2019.The Wire. 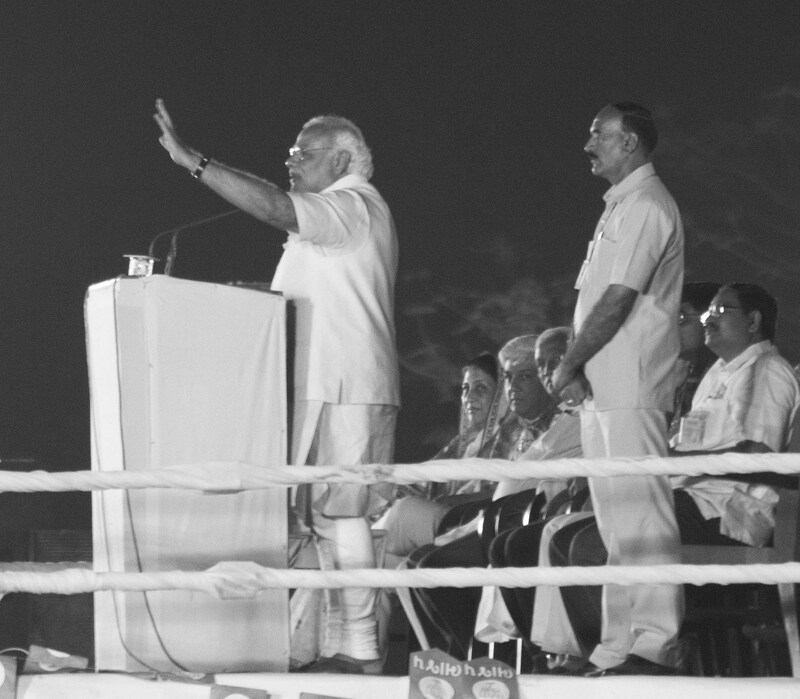 * Under Modi Govt, a Two-Pronged Attack on India's Democracy. TheWire. India. 7 April, 2019. In Dagens Nyheter here and here 27/2. Parts of my analysis of what happened in Jammu and ashmir in the 1980s was recently re-published by Kashmir Life! My analysis of the Swedish election - interview for ABC Australia, September 10, 2018. Also, but in Swedish, you can listen to my thoughts about he political situation in Sweden after the vote count has been completed, here in "Feeden", P3, Swedish Radio (November 14, 2018). About the recent trend where news media actors conduct "fact checks". (in Swedish) Published in Respons (August 2018). On March 26, 2018, I, and Mohammad Fazlhashemi, made presentations at this event, arranged by The Swedish Research Council and The Institute for Future Studies. Among many things, we talked about political tolerance and the limits of tolerance in a democracy (in Swedish however). 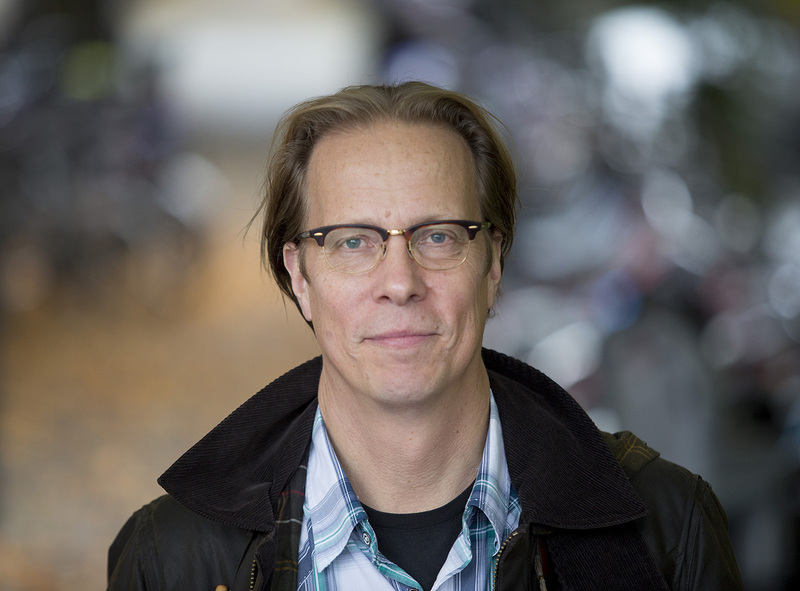 About the current global democratic crisis and why social scientist are not completely up to date with how serious the situation is (in Swedish). In Dagens Nyheter, 14 January 2018. 50% percent student rebate available if you buy from Routledge! READ REVIEW IN "The Wire"!!! This web page belongs to Sten Widmalm, Professor in political science at the Department of Government, Uppsala University in Sweden. I teach Comparative politics, Democratic development, Public administration, and Crisis management, and I am also the Chairman of the board for the bimonthly magazine Respons. My research areas are: Political tolerance, democratic development, conflict studies, crisis management, decentralization, and corruption. I do my research on such topics in India, Pakistan, Bangladesh, Uganda, and Europe. 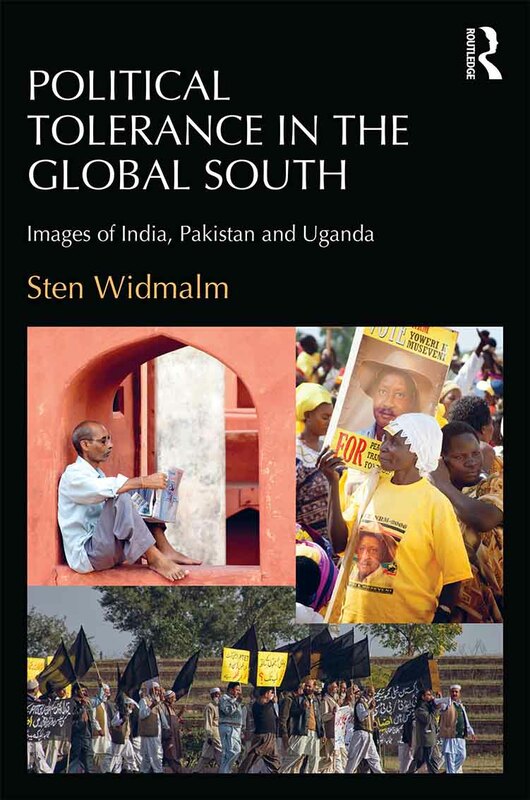 I am the author of Political Tolerance in the Global South – Images from India, Pakistan and Uganda (in press, spring 2016, London: Ashgate); Decentralisation, Corruption and Social Capital - from India to the West (Los Angeles, London, New Delhi, Singapore. : SAGE Publications, 2008); Kashmir in Comparative Perspective - Democracy and Violent Separatism in India. (Oxford: Oxford University Press, 2006). This site is a place where you can read about my publications and follow the research projects that I am involved in. At this place you will also see some of my photographs. I hope you will find the site useful! * New Book Out Now! 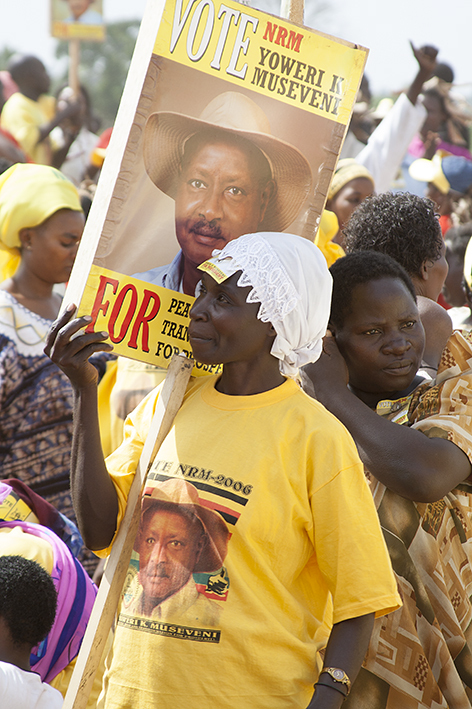 Political Tolerance in The Global South - Images from India, Pakistan and Uganda. 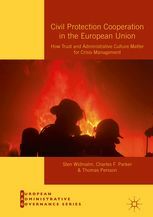 Publisher: Routledge. * Essay in The Wire on why a uniform civil code may be the wrong way to go for India - if it is BJP that promotes it. * My comments on the situation for minorities in Pakistan in particular, and South Asia in general in Aktuellt, 28 September 2016 (33 minutes in to the program). The copyright for all pictures published on this site belongs to Sten Widmalm. Please contact Sten Widmalm if you are interested in using photographs that you find here.